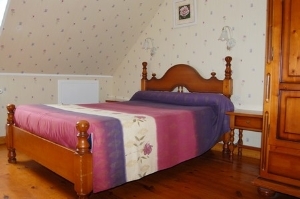 Enjoy this suite includes a large room with 3 beds and a bathroom. 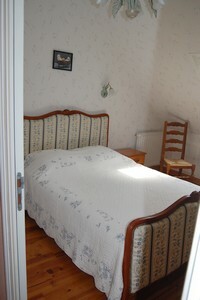 This room on the ground floor overlooking the garden, can accommodate 2 people. 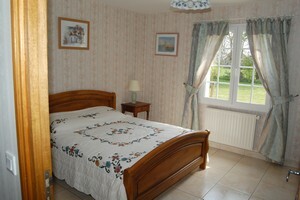 Ideal for lovers looking for privacy in a lush setting. 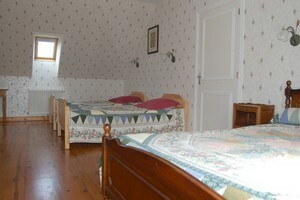 This room, located upstairs can accommodate 1 or 2 people.